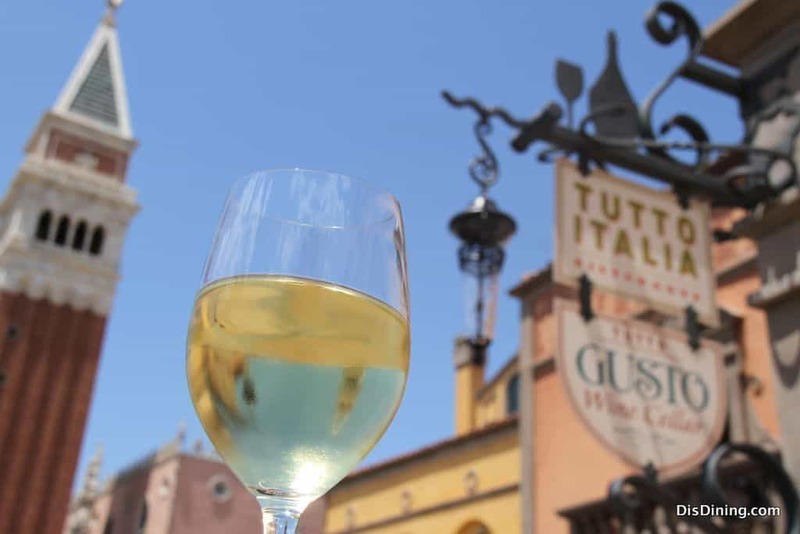 8) Tutto Gusto Wine Cellar – After exploring the Germany Pavilion, the next stop in World Showcase brings guests to the beauty and charm of Italy. The Italy Pavilion is home to beautiful architecture reminiscent of Venice as well as several full service dining locations. For guests are looking to enjoy lighter options, there is also a wonderful lounge that serves up small bites and Italian wines in a cozy setting. Tutto Gusto Wine Cellar features warm wood accents, rich lighting, and low vaulted ceilings making it truly feel like a wine cellar in Italy. Guests who stop at the location can enjoy choosing from several small plates that feature combinations of cheeses, meats, and seafood in addition to pasta, paninis, and specialty offerings such as Arancini and Meatballs Parmigiana. In addition to the wonderful food options, guests are sure to love choosing the perfect wine from the extensive list.